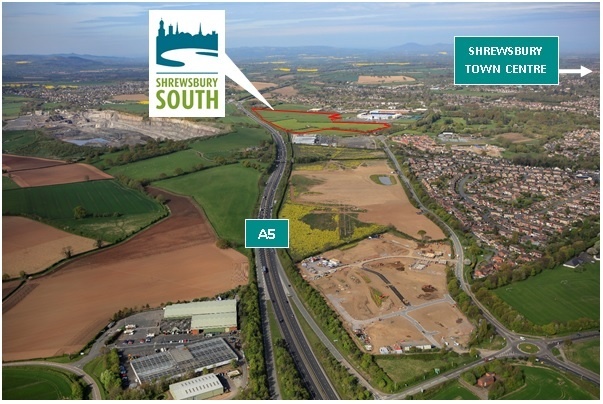 Shrewsbury South is situated in a premier out-of-town location, 2 miles to the south of Shrewsbury town centre, adjacent to Shrewsbury FC stadium, Wyevale Garden Centre and a new proposed Waitrose. 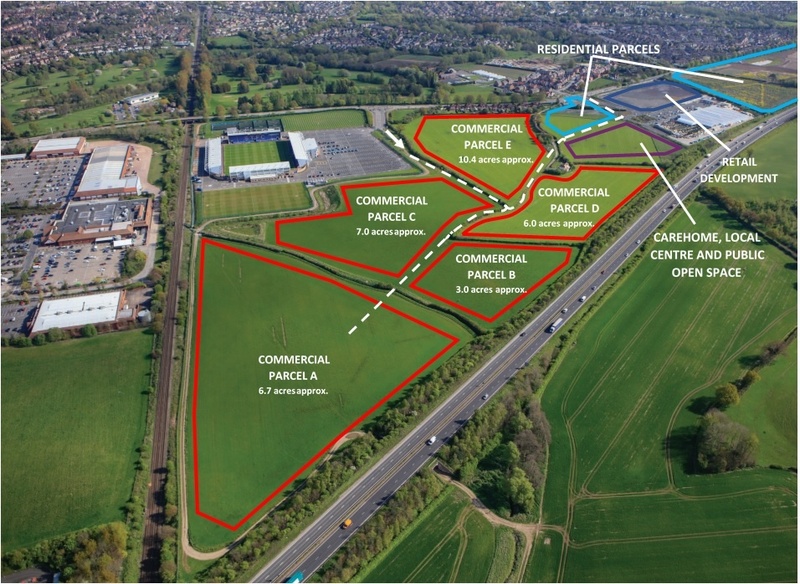 The site is also close to Meole Brace Retail Park and Shrewsbury Business Park. Bordered by the A5 Shrewsbury by-pass, the site is accessed from Oteley Road, leading to the A5 which connects to the M54 and the national motorway network. 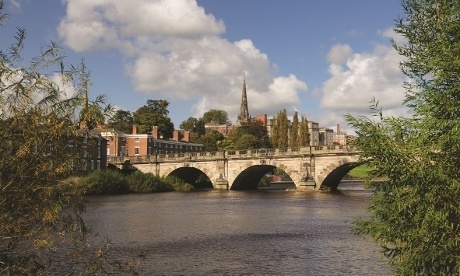 Shrewsbury, the historic county town and the main administrative centre for Shropshire, is an established commercial location for a wide variety of service related industries, tourism and manufacturing businesses. The town is experiencing rapid growth and has recently been chosen as the location for the University Centre Shrewsbury, a new university established by the University of Chester and Shropshire Council. Shrewsbury offers a unique blend of cultural, educational and economic opportunities in one of the most beautiful parts of the country with excellent road and rail communications.